Steven Leinwand on May 19th! 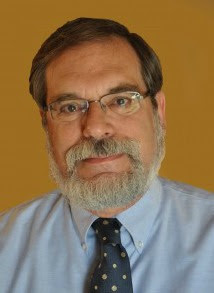 Steven Leinwand's fast-paced, energetic presentation will be full of real-world examples. Throughout the day he will also describe and model key strategies and characteristics of high quality mathematics instruction -- and share explicit ideas on how to bring these instructional shifts to scale. 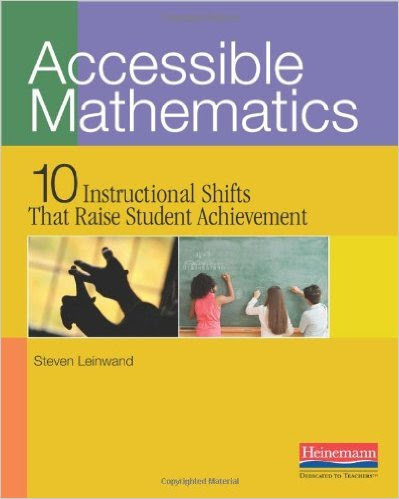 Accessible, Sensible Mathematics and more! Steve Leinwand is a high energy, witty presenter who understands the content of mathematics and how to make math interesting, engaging, and successful for all students. For more than 35 years, Steven has served in a variety of leadership positions in mathematics education. For many years he was the Math Supervisor in the Connecticut Dept. of Education where he developed numerous statewide programs in K-12 mathematics education. His responsibilities included providing professional learning programs for teachers, evaluating Title 1 and K-12 mathematics programs, and assessing students' math skills and knowledge. He currently serves as the mathematics expert on a range of projects for the American Institutes of Research (AIR). His work includes developing an Algebraic Reasoning item pool for the NCES High School Longitudinal Study and serving as Implementation Task Leader for the IES Mathematics Professional Development Impact Study. 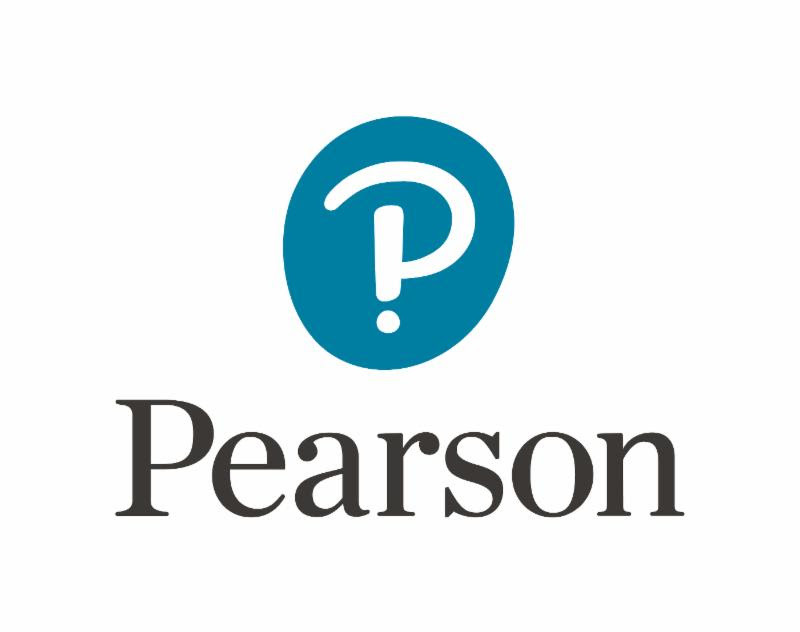 Steven Leinwand has also published a comparison of Grade 3 assessments in Massachusetts and Hong Kong, and has provided school and district-level support for the General Electric Foundation's Ensuring Futures in Education project and the Microsoft Math Partnership. He has received numerous awards for his leadership contributions to the field of mathematics education. 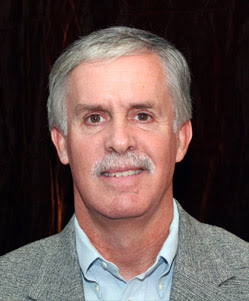 He has also served on the NCTM Board of Directors and has been President of the National Council of Supervisors of Mathematics; his books include Sensible Mathematics: A Guide for School Leaders and Accessible Mathematics: 10 Instructional Shifts That Raise Student Achievement. 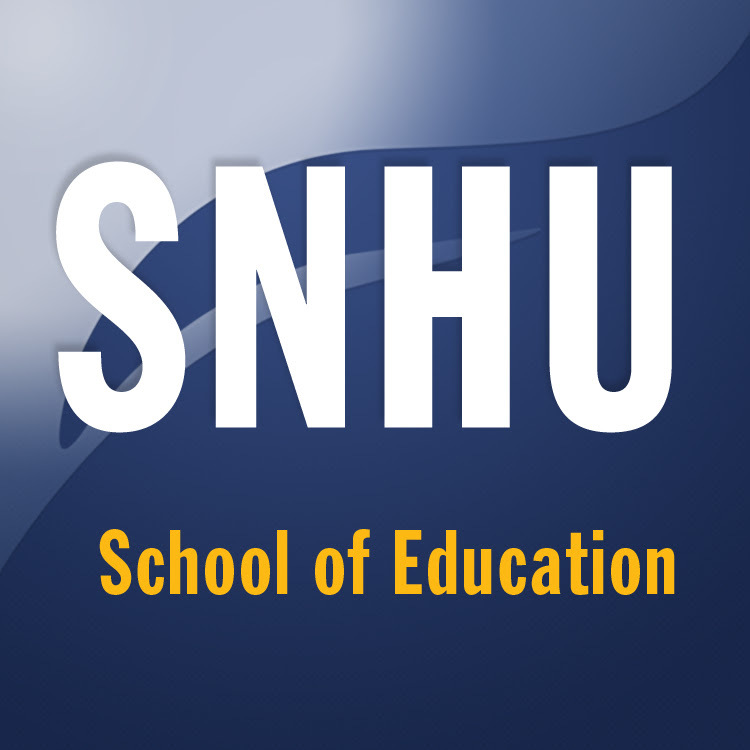 Join thousands of educators from around the globe to thoughtfully listen, discuss, and then plan what you will bring home to transform and improve your teaching, learning, and leading in New Hampshire! 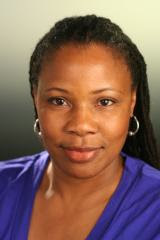 These ASCD Annual Conferences are always inspiring and invigorating, especially when combined with pre-conferences that are more in-depth perspectives on specific topics. 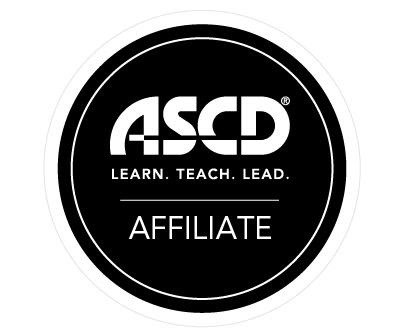 When you REGISTER for Anaheim, or purchase books or other PASS-eligible products from ASCD (on-line or via phone), please include NHASCD's "PASS" code and ASCD will donate 2% - 5% of your fees/ charges back to NHASCD. The PASS code for NHASCD is NHAFF. 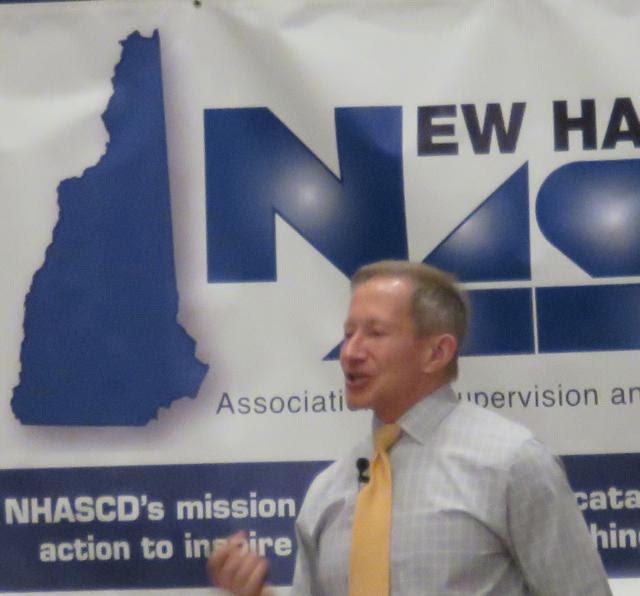 NHASCD will then use these "PASS dollars" to support ASCD Student Chapter members from Southern NH University and Plymouth State University who participate in ASCD's national conferences. Thank you for supporting our future teachers' professional learning through this PASS program, and we hope New Hampshire will be well represented at Empower17, ASCD's 2017 Annual conference in Anaheim! 2016 - 2017 Conference Series Sponsors!